The European Commission is requesting comment on a Samsung proposal to stop seeking injunctions based on its Standard Essential Patents for five years. The proposal is likely an effort to avoid a massive fine if found guilty of abusing its market position. 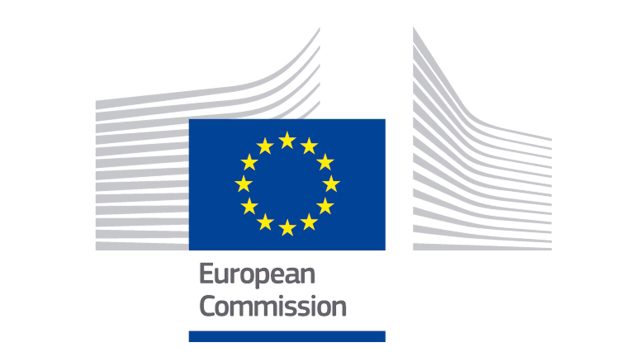 The European Commission invites comments from interested parties on commitments offered by Samsung Electronics (Samsung) in relation to the enforcement of the standard essential patents (SEPs) it owns in the field of mobile communications. The Commission has concerns that Samsung’s seeking of injunctions against Apple in the European Economic Area (EEA) on the basis of its mobile SEPs may have amounted to an abuse of a dominant position prohibited by EU antitrust rules (see IP/12/1448). To remedy these concerns, Samsung has offered to abstain from seeking injunctions for mobile SEPs for a period of five years against any company that agrees to a particular licensing framework. Interested parties can now submit their comments within one month. If the Commission concludes, in light of the comments received, that the commitments address the competition concerns, it may decide to make them legally binding on Samsung. Joaquín Almunia, Commission Vice President in charge of competition policy, said: “I am looking forward to receiving the feedback of other market players on Samsung’s proposals. Enforcing patents through injunctions can be perfectly legitimate. However, when patents are standard-essential, abuses must be prevented so that standard-setting works properly and consumers do not have to suffer negative consequences from the so-called patent wars. If we reach a good solution in this case, it will bring clarity to the industry”. The Commission began investigating Samsung in January 2012. In December 2012, it informed the company of its preliminary view that seeking injunctions against Apple based on its 3G UMTS patents may have been an abuse of a dominant position as per Article 102 of the Treaty on the Functioning of the EU. If the Commission agrees to Samsung's proposal and the company breaks its commitments, it could be fined up to 10% of its annual worldwide turnover.